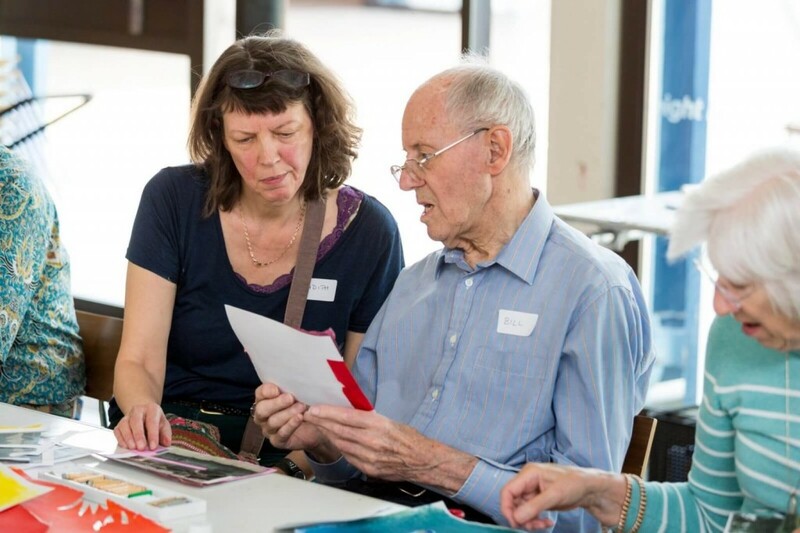 Talk and Draw is a dementia friendly session hosted at the gallery on the first Thursday of the month. December's session will be hosted in the Main Gallery and will focus on the British Tapestry Group's Sound and Weave exhibition, on display until 24 February. 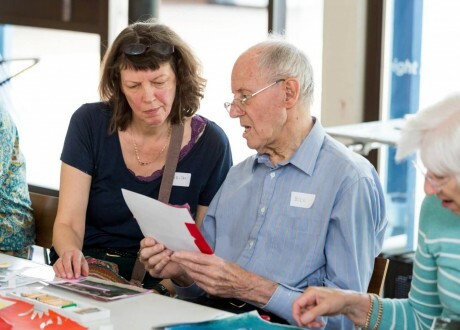 Artist Charlotte Cranidge will lead this conversational and creative session. Delivered in partnership with the Richmond Alzheimer's Society. For more information about these sessions, email artseducation@richmond.gov.uk or telephone 020 8831 6000.